hd00:20Abstract background with motion of Stock market screen. Financial and Stock backdrop. 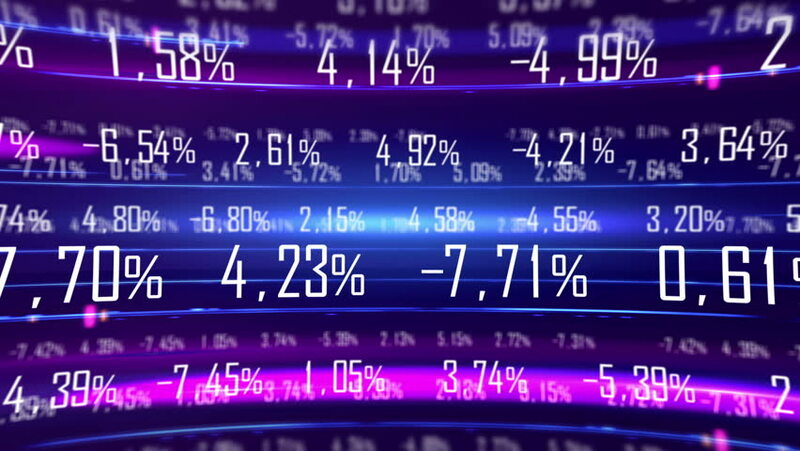 Counters of numbers of Stock shares or Currency rates . Animation of seamless loop. 4k00:10Business data graph digital world space number text.